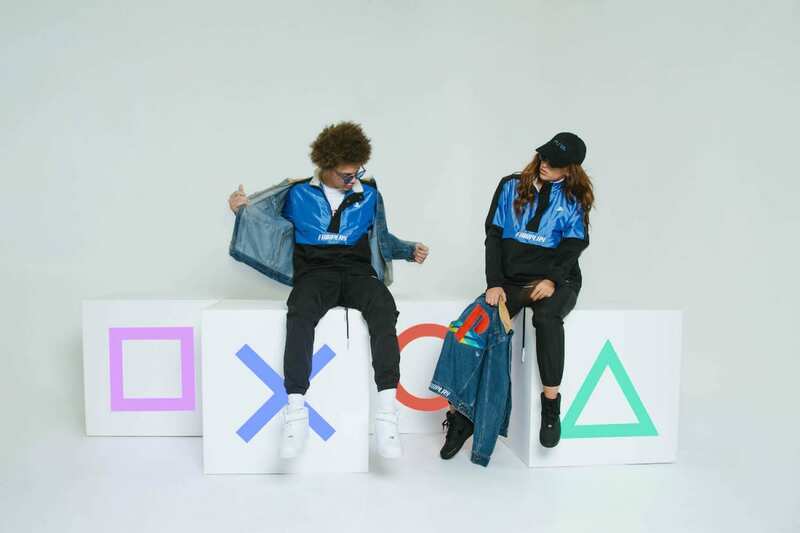 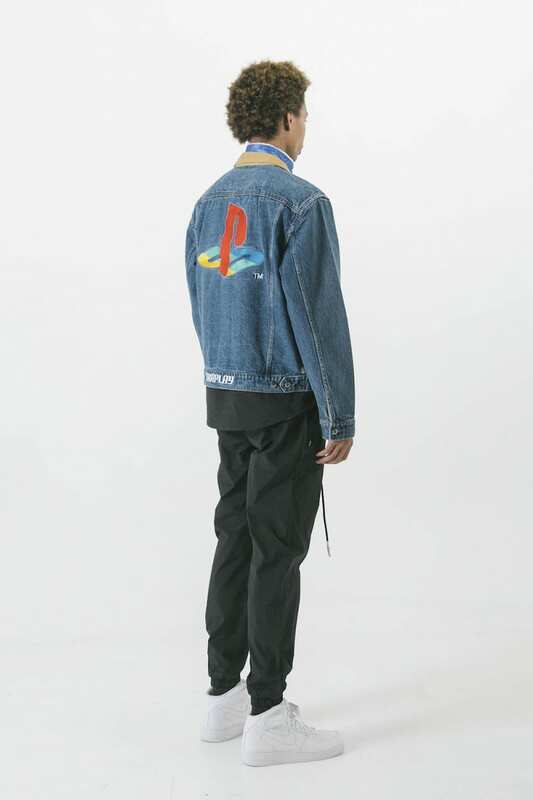 Los Angeles-based imprint FairPlay puts on for retro gamers and classic console fans by dropping a small capsule set that pays homage to the turn-of-the-century Playstation 2 gaming console that completely changed the game when it dropped back in 2000. 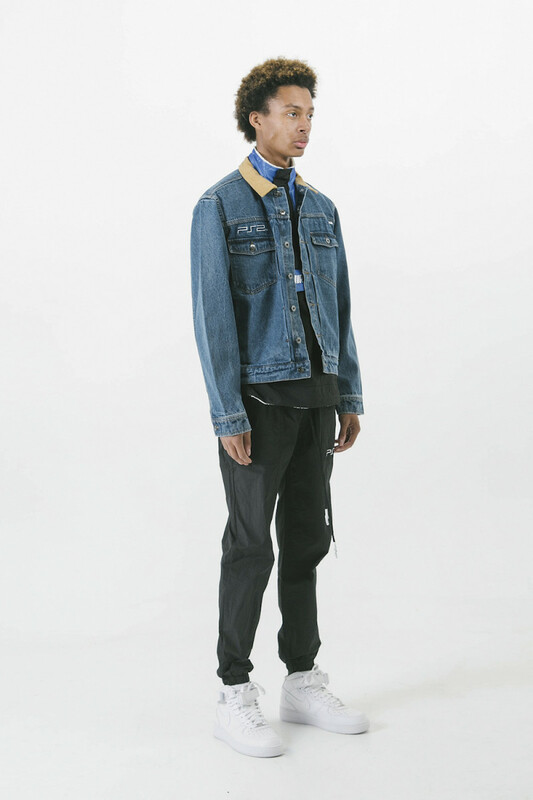 Although only comprised of three pieces, the small offering gets it right with the key items we all really want this season. 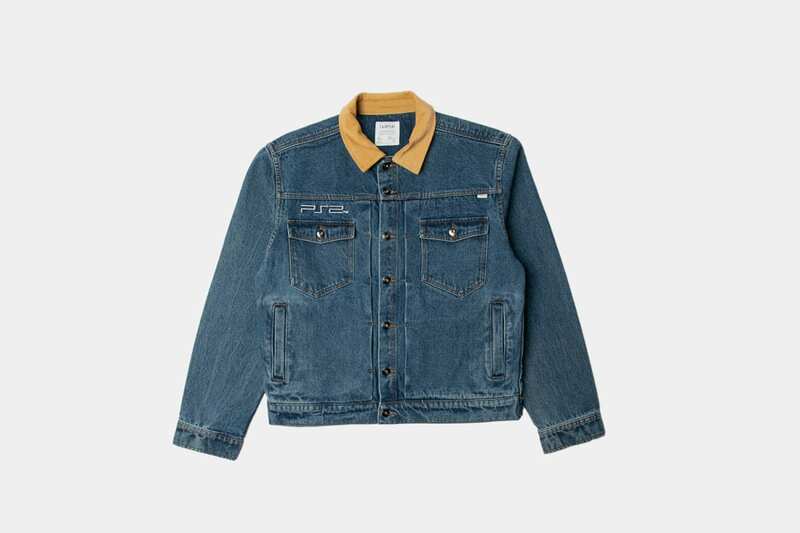 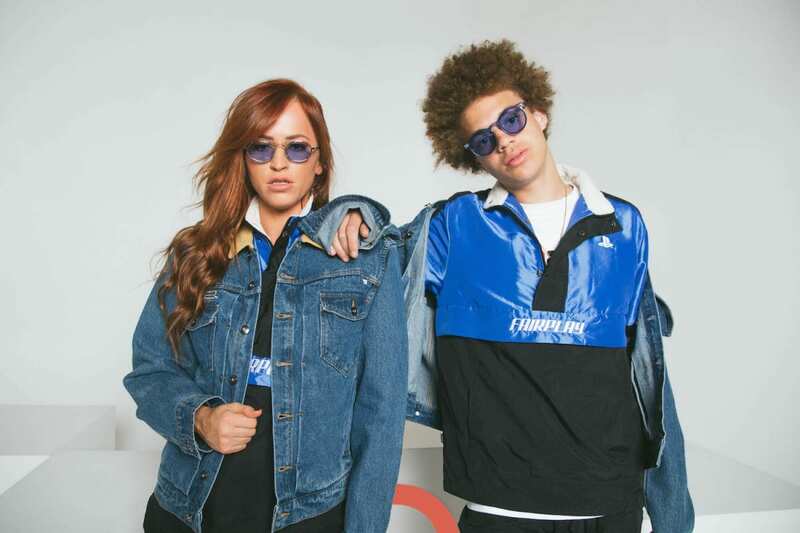 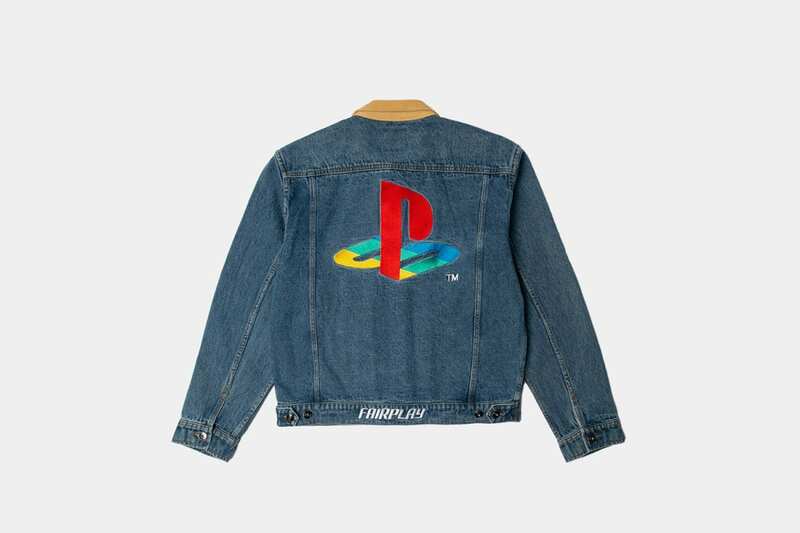 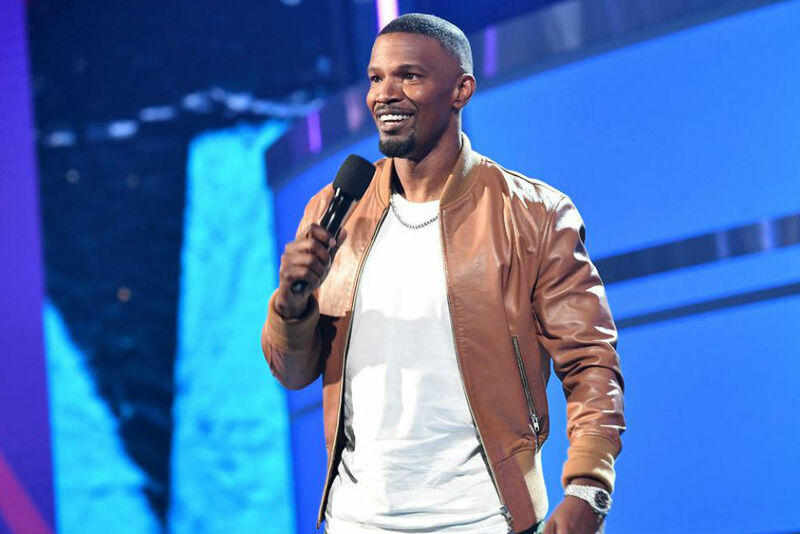 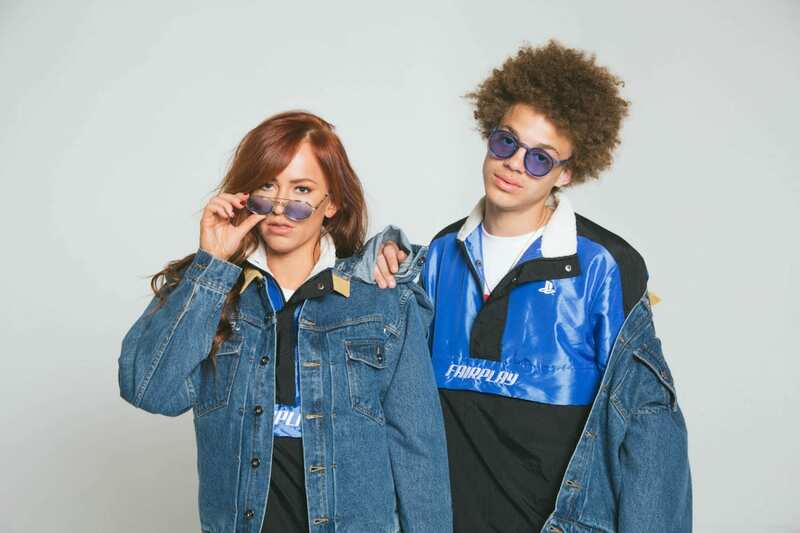 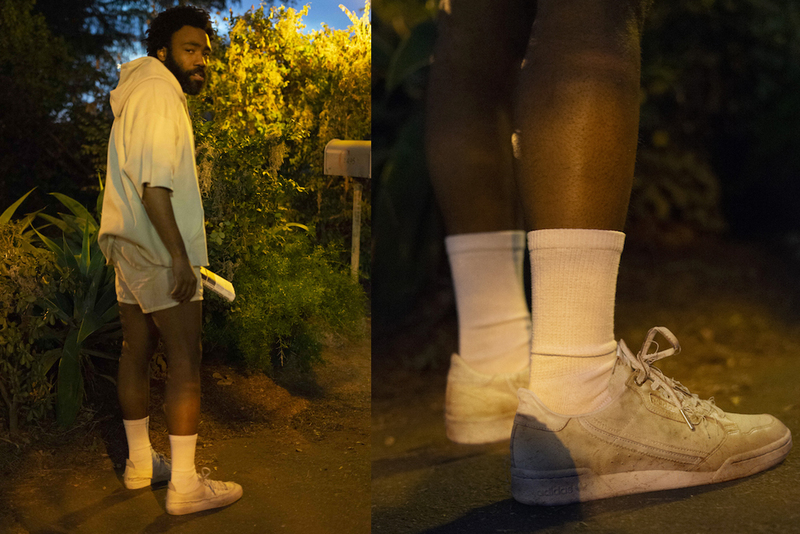 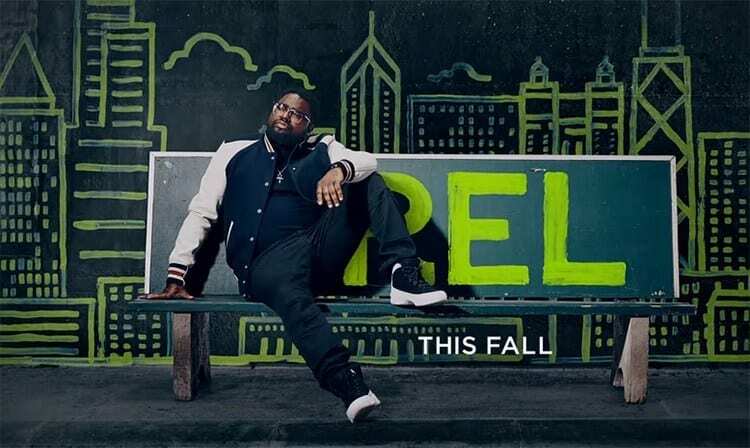 The standout of the set is of course the denim jacket, which incorporates the timeless “PS” dimensional logo on the back, updated “PS2” logo on the front pocket and the Cali brand’s own logo across the bottom of the jacket. 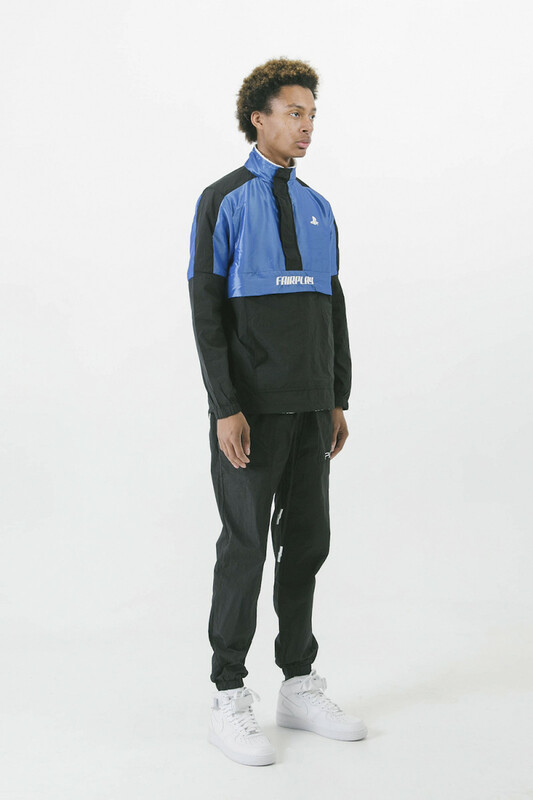 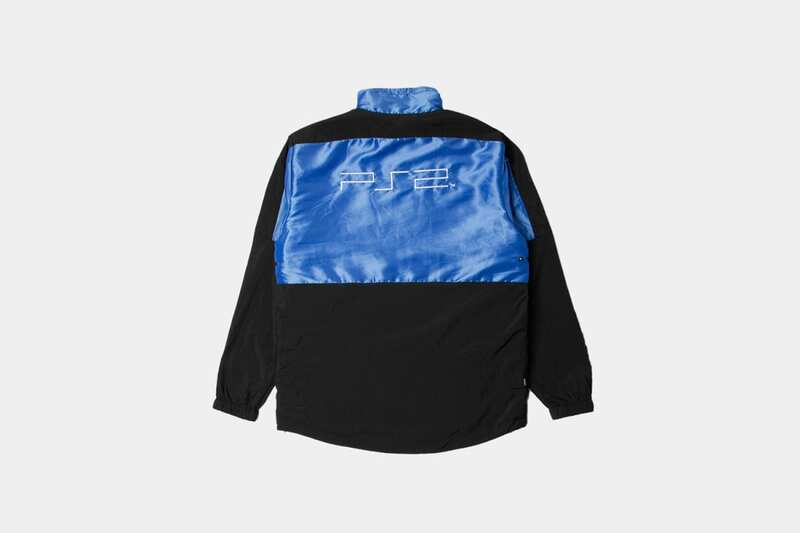 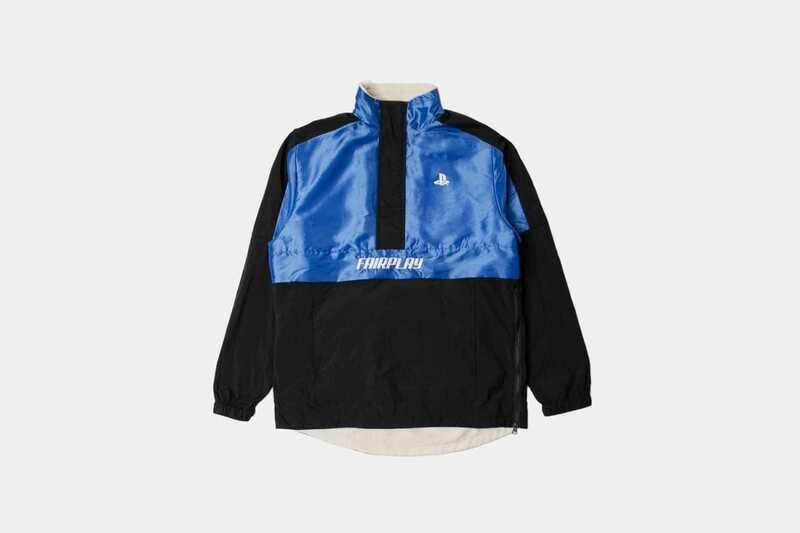 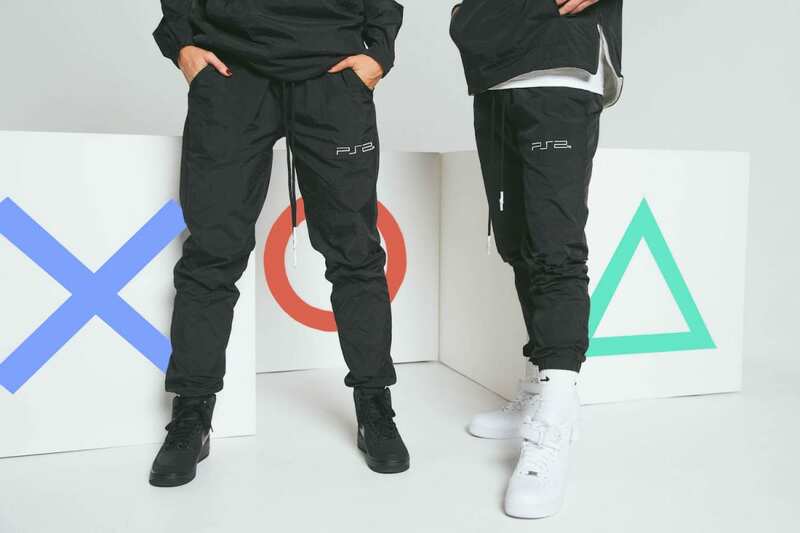 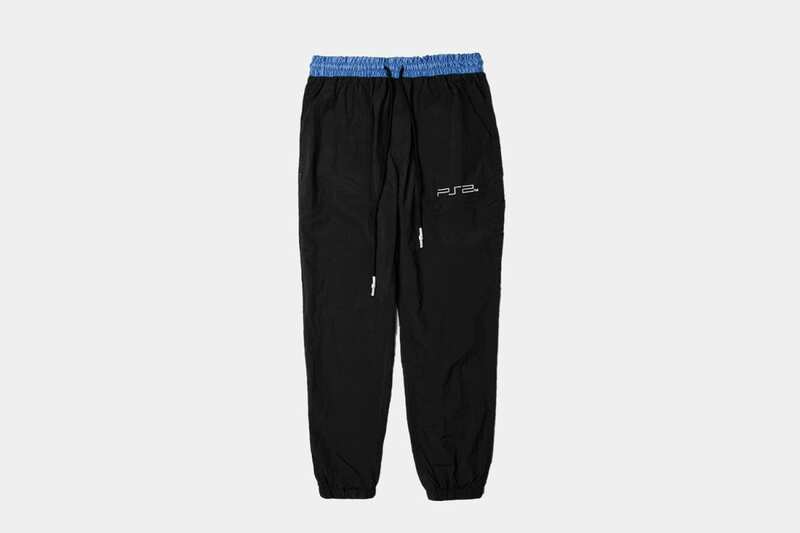 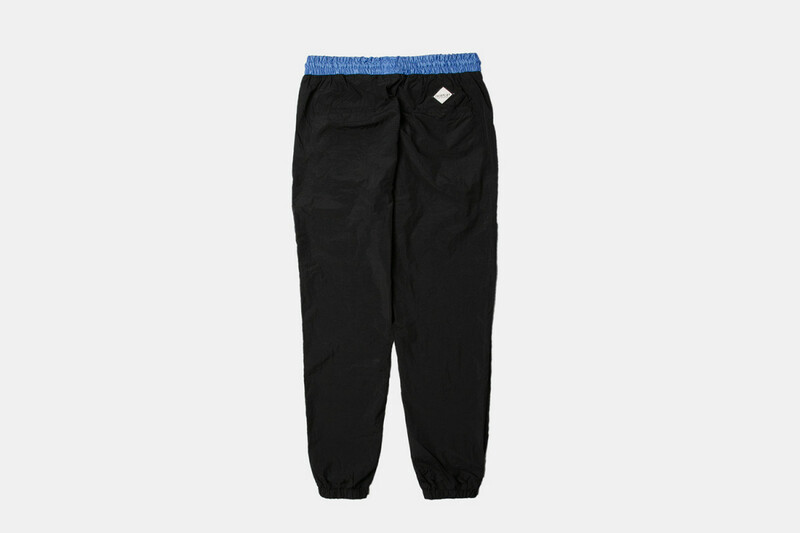 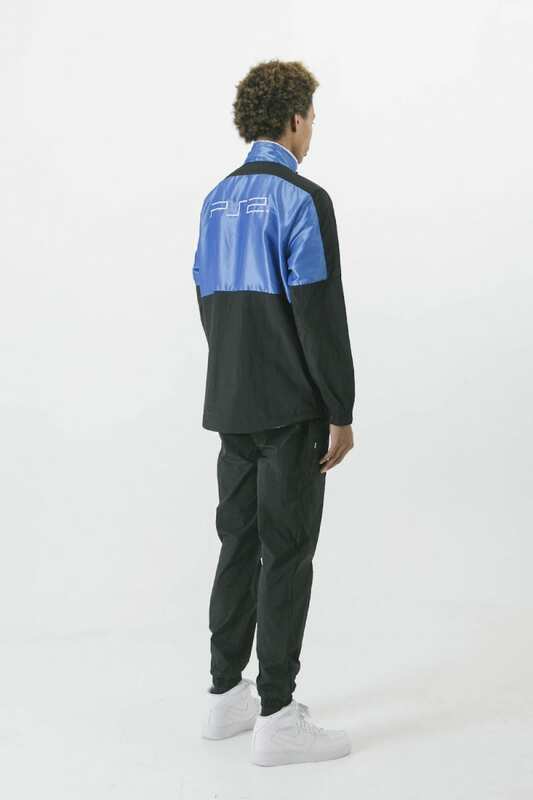 The other option is a tracksuit that plays up on the black and blue colorway of the console itself and has super cozy sherpa lining. 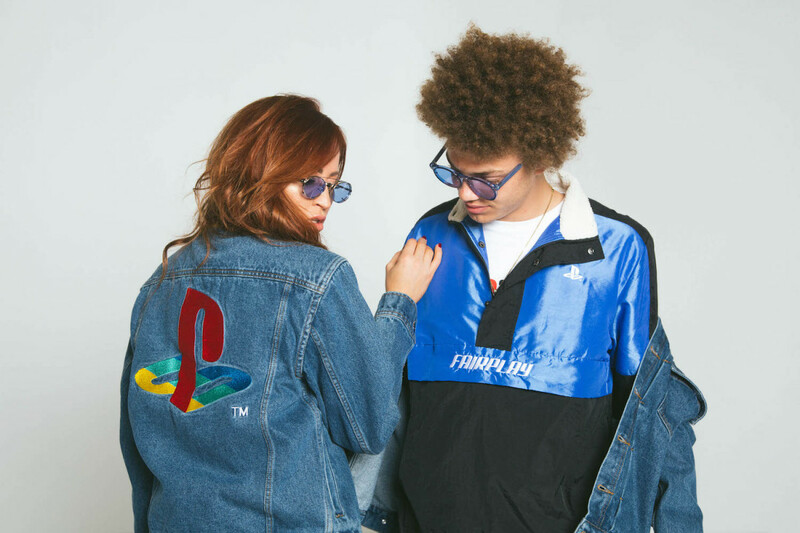 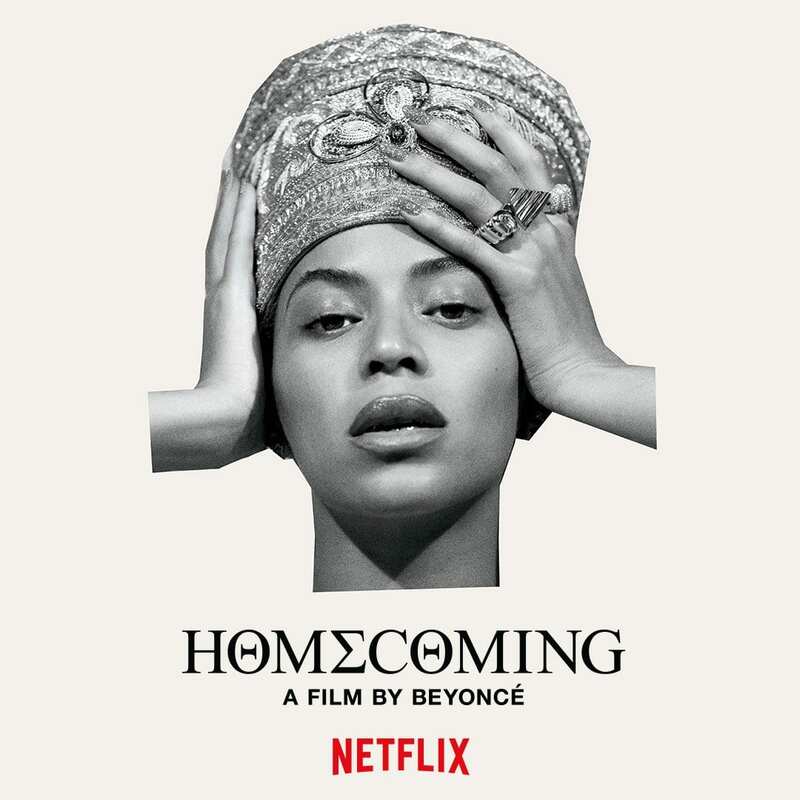 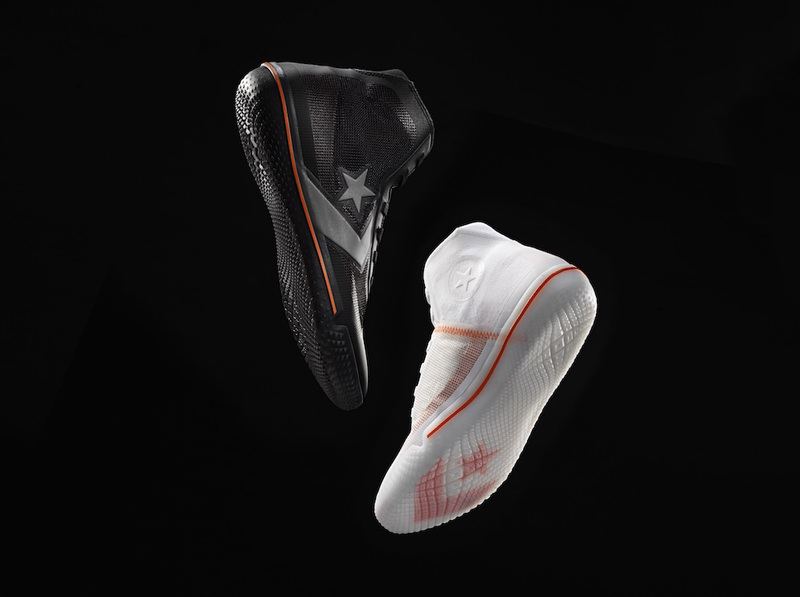 Since the ’90s and early 2000s are making an enormous comeback right now, we’re sure this one will definitely reel in those that know not to play games when it comes to getting your hands on this offering.